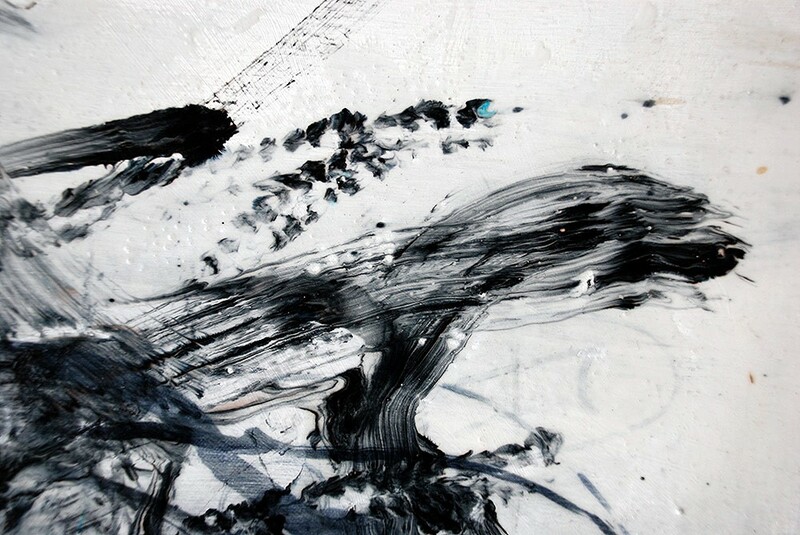 Ink & Glue on canvas, 57 x 105cm (3.5cm depth from wall), 2006. 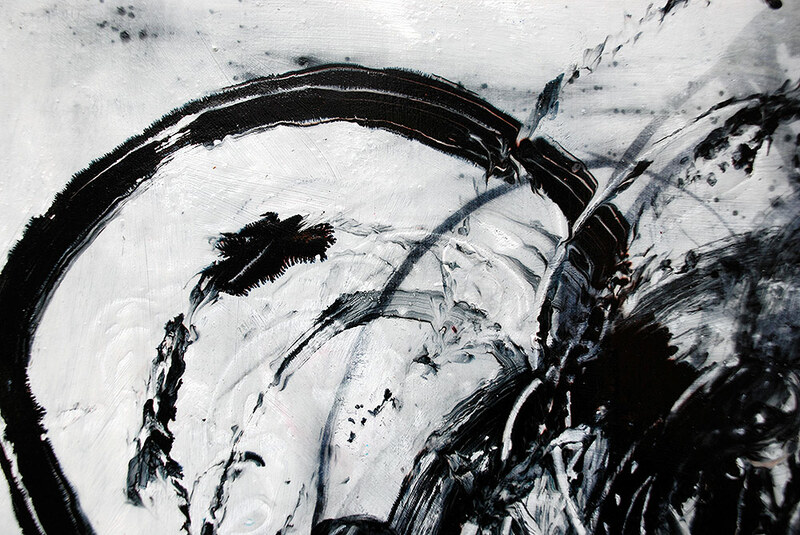 Part of the mechanical series of paintings and incorporates the use of technological devices to produce a range of different mark making possibilities. 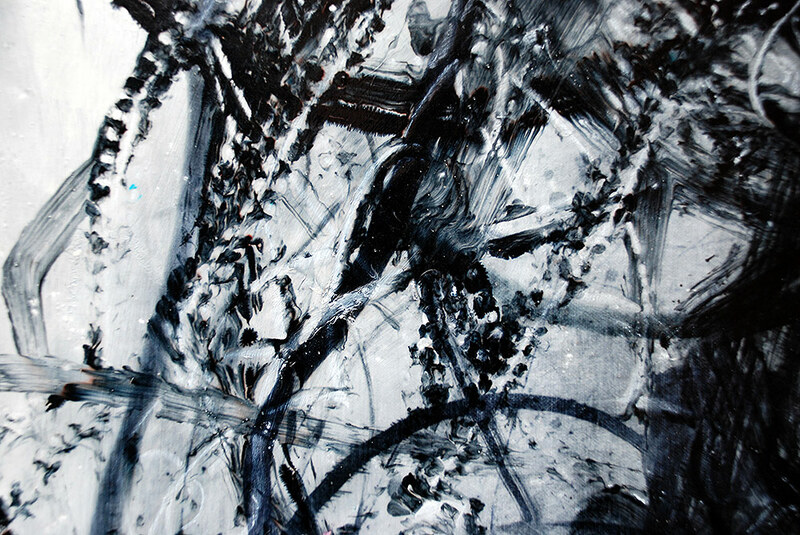 Ink & Glue on canvas, 57cm x 105cm (3.5cm depth from wall), 2006. 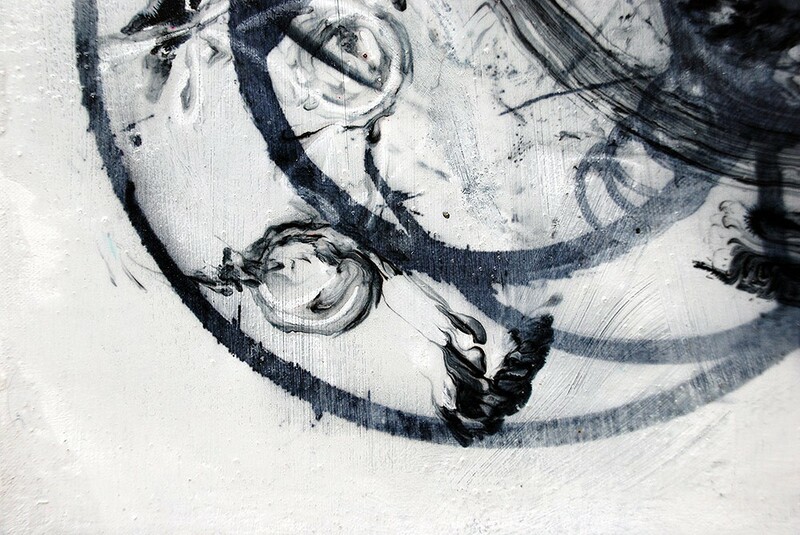 Part of the mechanical series of paintings and incorporates the use of technological devices to produce a range of different mark making possibilities. i like the painting how much is shipping?